Evergreen huckleberry (Vaccinium ovatum) is a handsome fruiting shrub that typically attains a mature height of about 5-6′ in the sun, and can be easily shaped into compact or spreading forms. 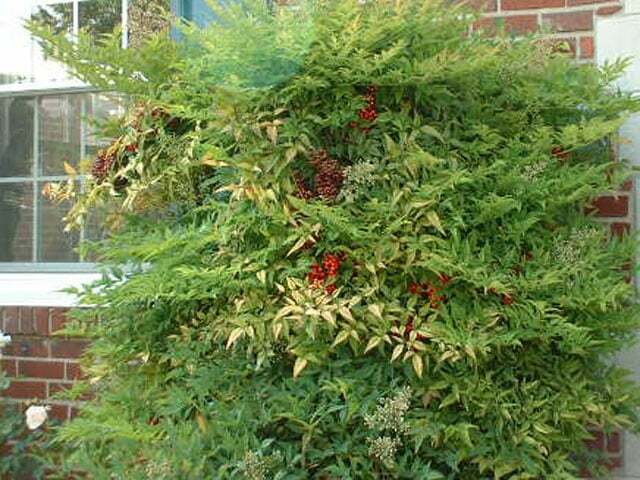 This shrub branches densely, and produces small, glossy evergreen leaflets that develop a reddish cast in fall. Evergreen huckleberry is a true huckleberry that bears deliciously sweet, shiny blue-black berries. Evergreen huckleberry performs equally well in full sun and full shade (where it may grow much taller). This plant thrives in rocky mineral soil, and needs very little watering, making it a perfect choice for the lazy gardener!